Do you know our bar open til 2am! 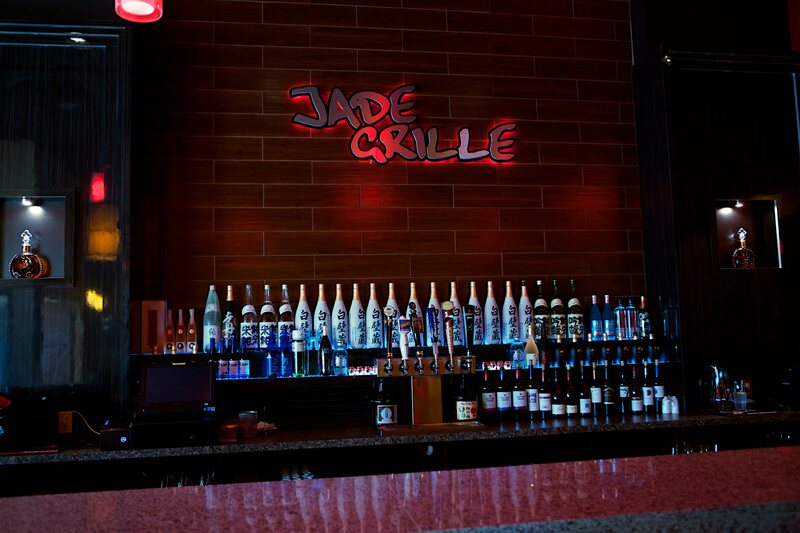 Do you know our Charcoal Grill Skewer section open with bar hours! Do you know we got HAPPY HOUR!